The young minds of adolescents are always on experimental towards trying out new things. ..Young hormones are on the rise and very hyperactive. We want to do what Adults do yet we may not be ready for the pressure and experience that comes with it. Statistics shows that 90% of students are involved in some kind of relationship, 85% are sexually active and the 10-15% left out are just looking forward to the day they’ll finally get laid. 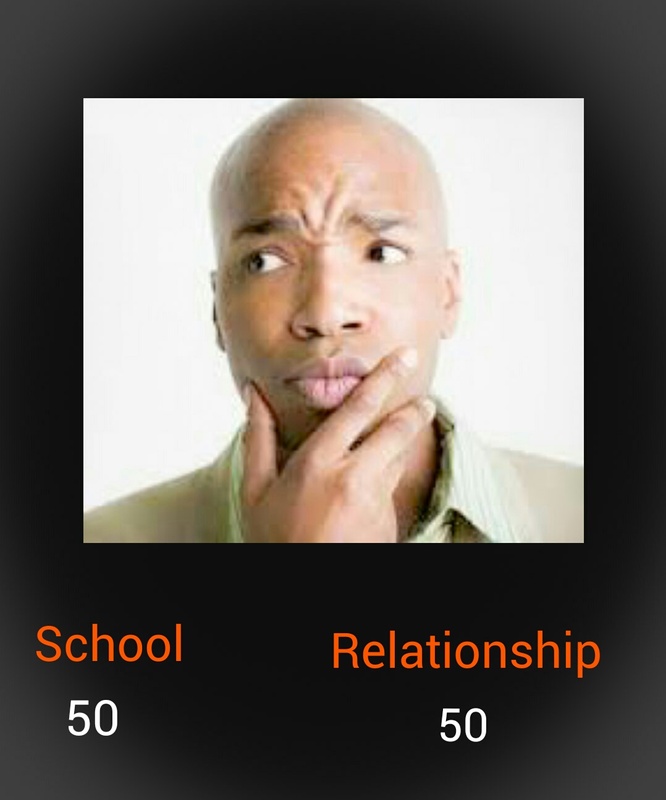 This brings me to my question, “Relationships and Academics”..how can we strike a balance? Most students make the mistake of pursuing one and letting the other suffer. .though a healthy relationship is equally as important as the book work, the book work is the major FOCUS at this time of our lives. Let’s face true facts..the cuddles, the hangouts, the chats and the whole live adventure always seem to be the sweet side of life…no student wants to spend 6hrs of their day in the library reading some book…that kind of campus life is defined as “BORING”..This is why the students in the health colleges are looked at with some kind of an “autotuned” mindset. Try to do some evaluations of yourself. Ask yourself some truthful questions like..Can I control my emotions and still listen during lectures? Am I mature enough to control my time between school and relationships? Am i emotionally too sensitive. .. other questions you feel necessary. If you feel convinced to go on with it, then its up to you to make that decision. . Please note that if you do more of thinking about your partner than your studies. .then you are on the wrong path. Time management is also a major factor students get to ignore…It is more time for books. .less time for other things. So if you are in a relationship. .do the evaluation and see if that’s what’s right for you. .. if you’re single and focused. .better for you. ALWAYS BE SELF AWARE..AND ALWAYS STRIKE A BALANCE . 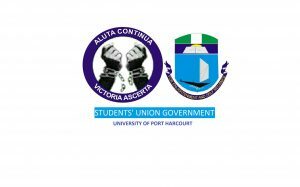 Previous articleRobbers in Uniport, Attacked….